Copyright © jdehaye - This image is copyrighted. Unauthorized reproduction prohibited. 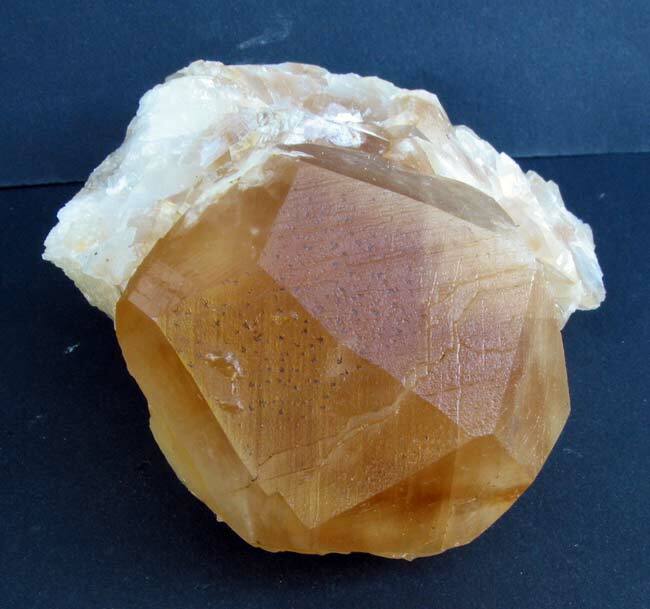 Calcite from The "Calcaires de la Sambre" quarry in Landelies ; Belgium. Size : 5 x 5 cm.